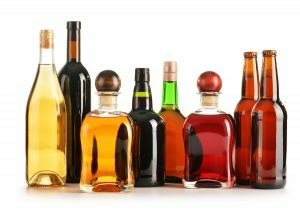 Even as the overall adult beverage volume growth is expected to remain flat for 2017, dollar sales continue to increase as consumers gravitate towards more premium alcoholic beverage products. “Consumers are favoring more expensive selections such as craft and imported beer and higher-end whiskeys when ordering drinks and do indicate they’re spending more now on drinks in restaurants and bars,” said Donna Hood Crecca, associate principal at Technomic Inc.
Reports reveal that beer remains the most-consumed type of alcohol in restaurants and bars and wine ranking second. Both sectors are growing in dollar sales, however spirits are the only adult beverage category achieving volume gains in restaurants and bars.